Black Ivy, a boutique bar and hotel in Bruntsfield, has completed their a Christmas challenge to raise £10k for three local charities – Children 1st, Make 2nds Count and Eric Liddell Centre. Black Ivy’s founder, entrepreneur Billy Lowe of Caledonia Inns, who has owned 39 hotels, bars and restaurants in the city over the last 25 years, has launched the initiative to help support the local charities which are close to his heart. To reach the £10k target people were encouraged to sponsor a personalised Christmas bauble on a 40ft tree positioned in front of Black Ivy for £100, which will be unveiled at an exclusive celebratory ‘Switch On’ event with fireworks, mulled wine and nibbles on the 4th December at 8pm. All sponsors will be invited to the event and their names will also be featured on a plaque, positioned in front of the tree, and receive an exclusive bottle of limited-edition Black Ivy Gin and a special certificate as a thank you for their generosity. “This is our second Christmas at Black Ivy and we felt this year it would be nice to be able to give a little something back which is why we decided to offer up the chance for people to sponsor a Christmas tree bauble. “We are so pleased and honoured to be selected as one of three local charities by Black Ivy to receive their support and assistance along with the backing of the local community and businesses. 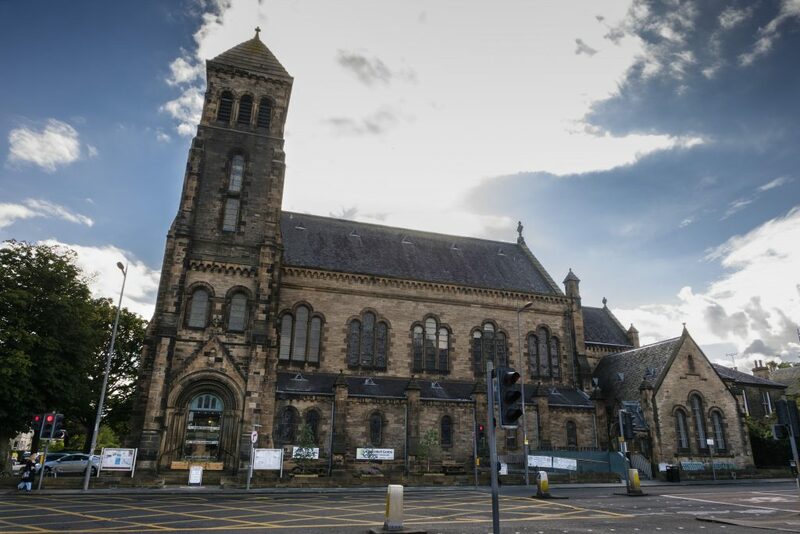 The Eric Liddell Centre provides a specialist support service for people with dementia, support for carers, befriending, affordable footcare via our Caring Soles project and wider assistance to the elderly and individuals being released from hospitals.